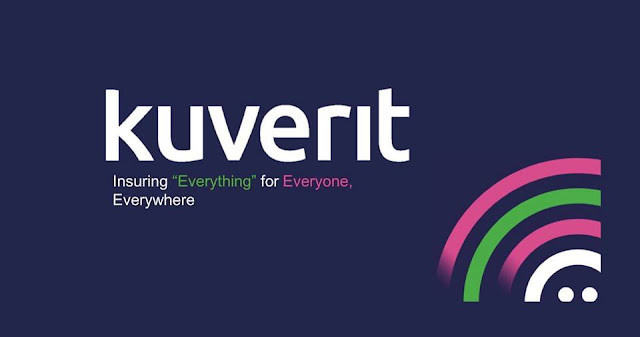 You need to know that fraudulent & defective insurance products are a global problem that is now often the case, and the Kuverit application offers a solution to overcome these global issues. Because the Kuverit platform refused to be fenced off by the ring going to the crypto room, while 7 billion people waited. Global fraud is reaching epidemic levels with an annual economic price tag of more than £3.2 trillion. The UK economy alone loses more £110 billion to fraudsters each year. Fraud professionals are urging organisations to focus more of their resources on fraud prevention, estimating that doing so could add an astounding £44 billion annually to the UK economy. 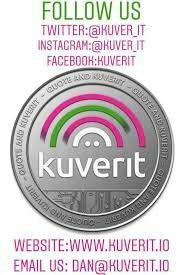 Kuverit’s innovative mainstream solution will combine peer to peer guarantee trading, designed to eradicate peer to peer fraud, with the world’s first “fully independent” appified blockchain insurance company, designed to protect everything for everyone, everywhere. We also conducted Research for Insurance that 37% of insurance customers preferred to use smart technology rather than talking to agents. because a living civilization follows technological developments in the age of smartphones where consumers demand speed and efficiency. So the Kuverit Smart Insurance Application will meet consumer expectations and most importantly build a modern, non-friction insurance application by utilizing the blockchain to support instant payment and decentralized claim processing systems. And agains the Kuverit Application has the Excellence that it will allow you to check the reputation of strangers before dealing with them, it will also protect you from financial losses if the transaction goes bad. Threats of fraud develop and fraud methods increase every day. Therefore, the insurance industry must take a proactive approach to detection and prevention, to provide a security system to protect the interests of their customers. 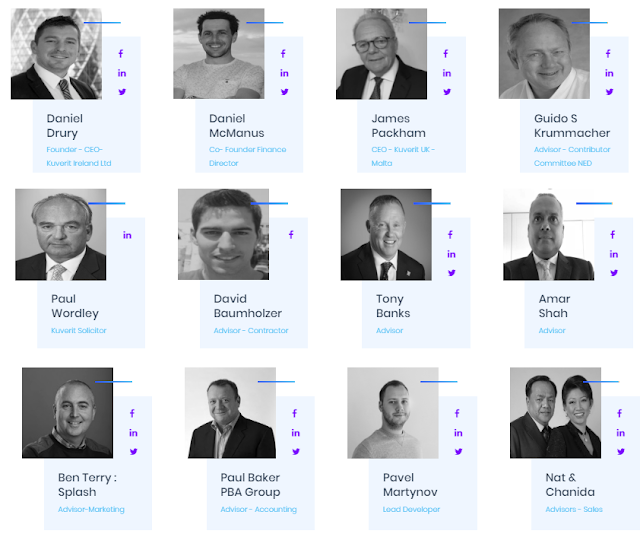 a blockchain company designed to protect everything for everyone and everywhere. 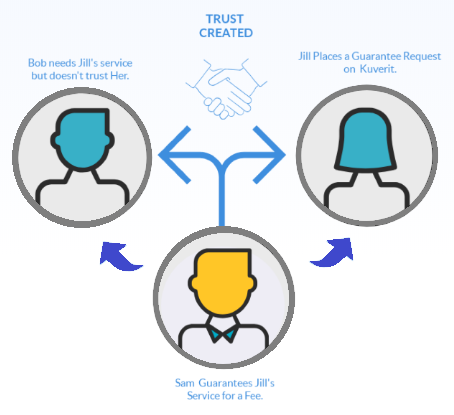 Guarantor can scan open contracts to find contracts that meet the risk threshold, for example, guaranteed reputation accounts or minimum fees to secure transactions. Choosing “buy now” will automatically create a smart contract between the guarantor and the client. 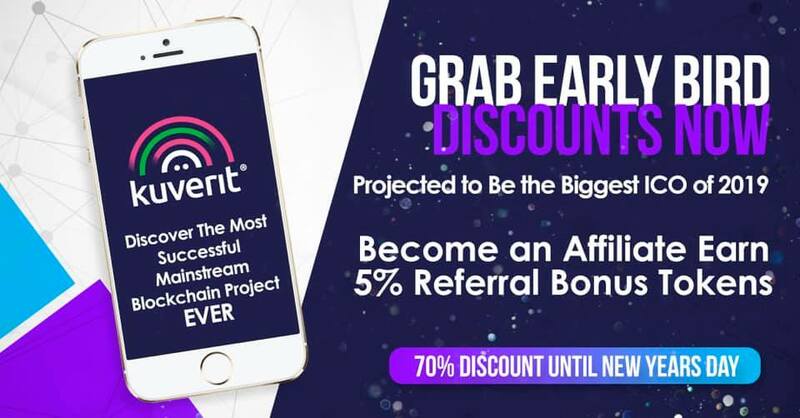 The Kuverit application will allow you to check the reputation of strangers before dealing with them, and also protect you from financial losses in the event of a failed transaction.